Our original post on unpopular-with-parents shows sparked even more suggestions on what NOT to watch. 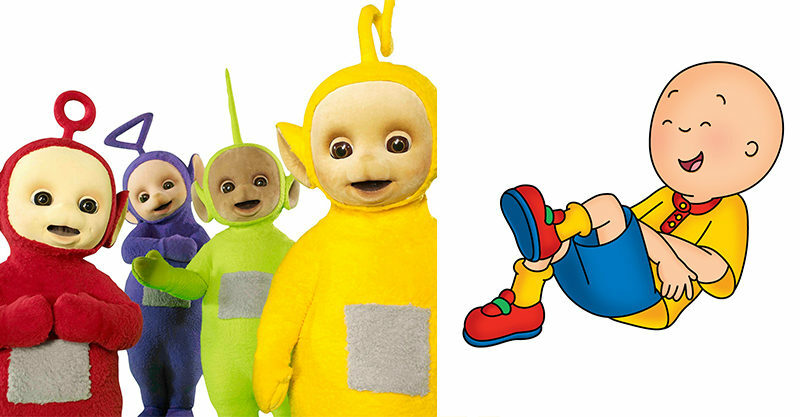 So here’s part two of the kids’ TV shows that drive mums and dads a little bit nuts. You’re welcome! 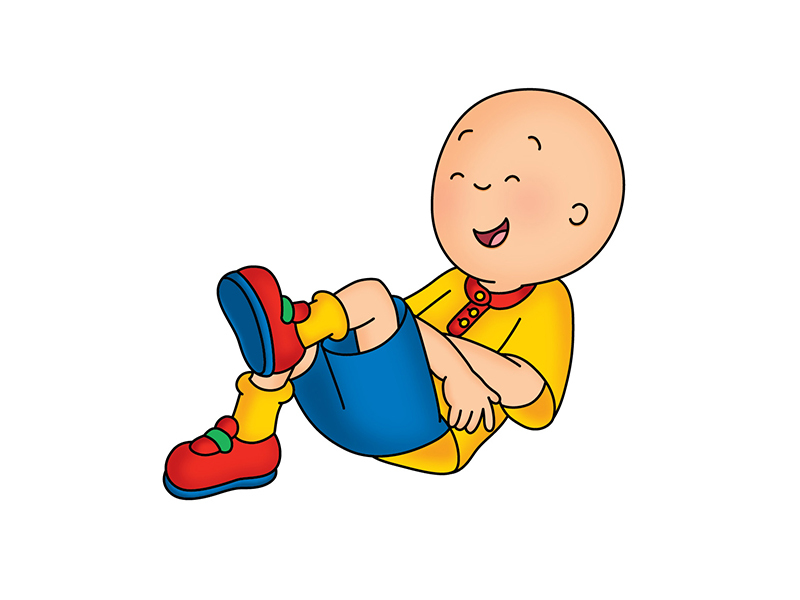 Caillou is made of horrific stuff and must be stopped at all costs, according to some parents. "Kid’s going to grow up to be a serial killer, I swear!" Taletha said. "That little bald headed twit makes me want to scream every time I hear him whine!!" said Danielle.